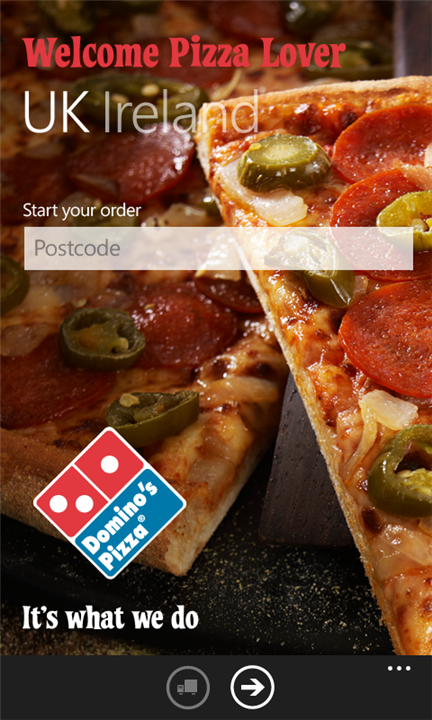 Popular worldwide pizza chain Domino’s has released a new smartphone app for Windows Phone users, adding to its wide portfolio of mobile applications including Apple’s iOS and Google’s Android platform and becoming its seventh mobile sales channel. 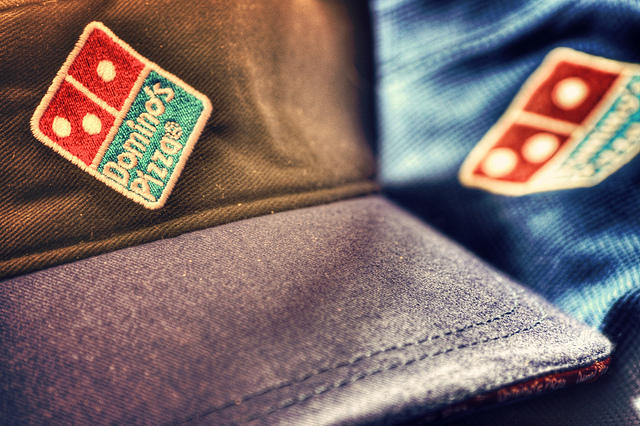 As we have reported before, mobile has been a hugely successful market for Domino’s. In October, the company announced its biggest day ever for online sales, taking over £1 million in orders, with 13% of them made via mobile devices. eConsultancy reports that the one day sales statistic continued the present day, meaning 13% of all its digital sales are being made via a mobile device. It’s growth has been helped by its iPhone application, which generated over £10 million in the past year and accounts for 4.1% of all online orders. In January 2011, its iPhone application had processed over £1 million of orders after its launch in September, a period of around three months. At the time, sales made via its website or iPhone app accounted for 35.8% of UK deliveries, an increase of around 8% from 2009. The company launched an Android application in May 2011, following with the release of an iPad app in August. 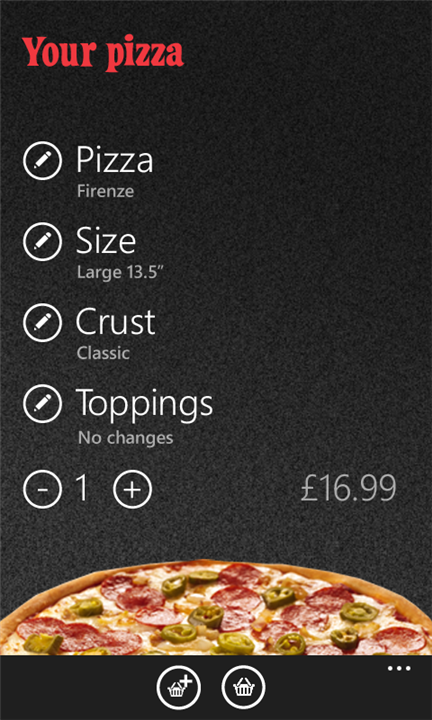 Twelve years ago, the pizza company was making £100,000 a year via its website, now the company is seeing £10 million in yearly sales via just its iPhone app and £1m daily online.